If you’re not feeling entirely “holiday happy” right now, rest assured that you’re not alone. The holidays are supposed to be a joyous time of year filled with rich and meaningful moments of connection with families and friends, but the reality is that the pressures and often unrealistic expectations of the season combined with family stresses and drama can take a toll on even the most resilient of people. For plant-based eaters – especially those new to this healthy lifestyle – the time between Thanksgiving and New Years can pose some additional challenges. 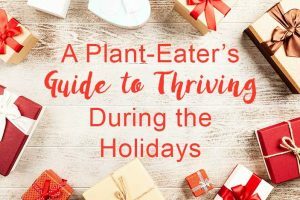 The key to plant-based success during the holidays is not to let these unique holiday-season stressors take you by surprise! Being aware of and prepared for the potential plant-based holiday season challenges that you may face is key for coping successfully and maintaining your balance. 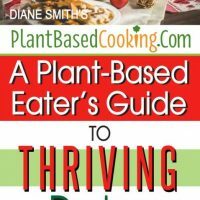 Having a plant-based roadmap for thriving during the holidays will help you make this time of year as happy as possible and leave you feeling good about yourself and your plant-based lifestyle. Sharing food with others as a family or community is one of the most pleasurable ways that we humans bond and weave a sense of tangible connection. 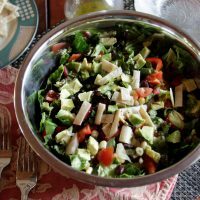 In today’s fast-paced world of microwaves and to-go containers, it can be easy to lose sight of the profound significance and deep emotional nourishment that comes from shared food preparation, cooking and dining. Eating together has been a foundational and often-ritualized aspect of human society since our earliest days of sitting around the fire sharing the harvest or hunt in cold, dark caves, and the importance of shared meals is true across regions and cultures. Part of the power of these moments is that we’re not just eating in the same space or at the same time as others, but that we’re eating the same food cooked by the same folks. This is the essence of what distinguishes the magic and synchrony of shared holiday meals from merely sitting around the lunch table, brown bags in hand, with others in the break room at work, with each individual doing his or her own thing. The problem is that for most plant-based eaters there will inevitably be times – whether at our workplaces, homes, faith communities or with our friends – when we have no choice but to politely abstain from what is being served and from what everyone around us is eating. The truth is that simply saying “no” to food that is graciously offered to us can be awkward. Maybe others are watching us quizzically and we feel on the spot as we politely refuse, or maybe we even feel forced into an on-the-spot explanation of why we are declining and a haphazard defense of our plant-based diet. It can be hard to refuse foods as everyone around us enjoys what our host worked so hard to prepare. When Grandma has prided herself on her bacon-laden green bean casserole for many decades, not to mention holiday seasons, of her life, she might, in fact, take offense when you suddenly refuse her personal delicacy. If you’re going to be a guest at someone’s home or private event, you’ll want to talk to your host when you accept their invitation to give them time as much time as possible to prepare for your needs. Whether in person or over the phone, begin by expressing your appreciation for their invitation and letting them know how much you’re looking forward to their event. Explain simply and briefly that you don’t eat animal products or processed foods and are wondering whether there will be enough for you to eat at the event? Offer to contribute a plant-based dish to the meal if that would be helpful. Be careful not to launch into a detailed explanation of plant-based eating and be mindful not to question or criticize your host’s eating habits directly or with even slight innuendo. Approach the conversation in as matter-of-fact, easy-going manner as possible. You want to make the situation as harmonious as possible for your host and signal them that you’re a team player – you’re looking for a win-win situation that’s comfortable for everyone. The solution is similar if you’re attending an event sponsored by your workplace, faith community, or a club or association to which you belong. Start by identifying who’s providing the food. (This may require contacting the event organizer, a simple email will do.) If the event is going to be held at a restaurant that you’re not familiar with, familiarize yourself with their menu. 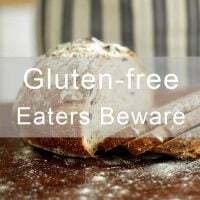 If need be, contact the restaurant to find out whether soups and sauces have any hidden animal-based ingredients such as chicken broth or anchovies. If the eatery is vegan-friendly, you can relax and look forward to the event. If the event is at a steakhouse or in some other less-than-plant-based-friendly environment, you’ll need to do some legwork. First, contact the event organizer to find out if vegan options will be available. If yes, you can heave a sigh of relief and you’re good to go. 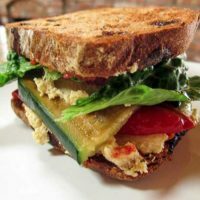 While these vegan options may not be the exact same high-quality whole foods that you’d ideally like, you may want to consider compromising just a little bit for the sake of festivity. If there aren’t any vegan options available, politely ask the host if it would be possible to create some! Simply follow the same guidelines described above for approaching family members. 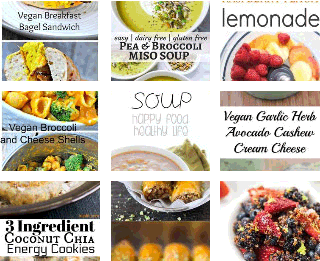 You can additionally let the organizer know that plant-based foods are a growing trend and there may be others attending the event who would also appreciate vegan options. If the organizer is either unwilling or unable to offer vegan options, you’ve got two choices. One option is that you simply skip the event if it looks like it’s going to be more stressful than fun. Foregoing an event at a steakhouse, for instance, is an entirely valid and sensible option for a plant-based eater. Take a moment to check in with yourself about what you really want to do. You don’t need to succumb to social pressure – remember, we’re going for an enjoyable holiday season! If you decide that you want to go to the event even though there will be little or nothing for you to eat there, that’s also a perfectly valid choice. The best way to manage this is to eat a substantial and filling meal before you go. Don’t think of the event as a time to eat, instead, think of the event in purely social terms, regardless of its stated purpose and what others may be doing. Since you’ve already done your homework, you’ll know in advance whether the tossed salad is going to have bacon bits and whether the pasta has a cream sauce. This may be a situation where you’re limited to crackers, bread or vegetable sticks. The point now is to focus on social interaction, which you’ll be able to do since you’ve already eaten and won’t even really be hungry. If folks inquire, just tell them the truth, which is that you already ate. So, there you have it! 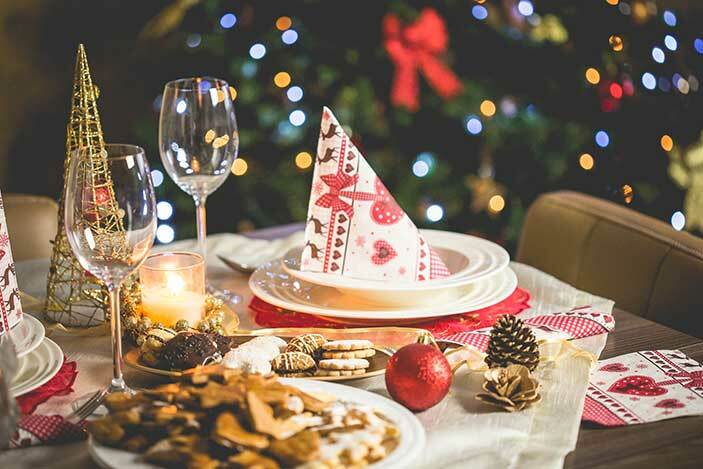 I hope this article helps you successfully navigate the ups and the downs of holiday gatherings and that you have an uplifting and memorable holiday season, whatever you celebrate. 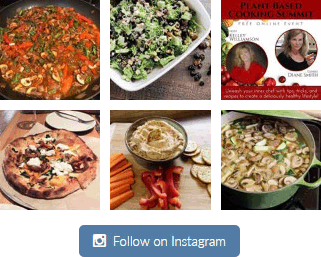 Please feel free to drop me a line at diane@plantbasedcooking.com to let me know how it goes or if you have helpful tips of your own to share.